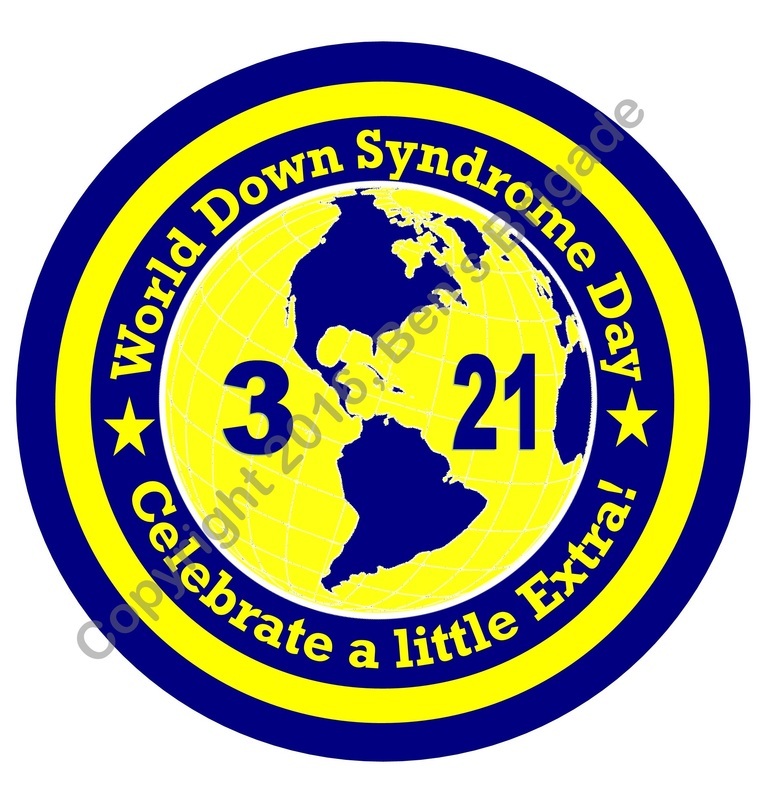 Thank you for RSVP'ing for the Down Syndrome Awareness Mall Walk on March 19, 2016. Come anytime between 9:30 am and noon and walk at your own pace. You can expect to receive a reminder email the day before the event.. 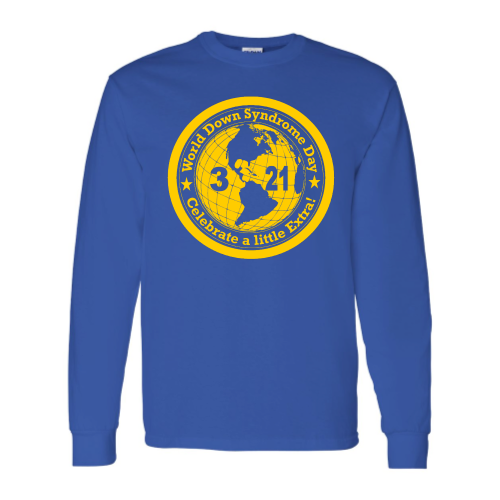 Please wear your favorite Down Syndrome Awareness shirt to spread positive awareness. 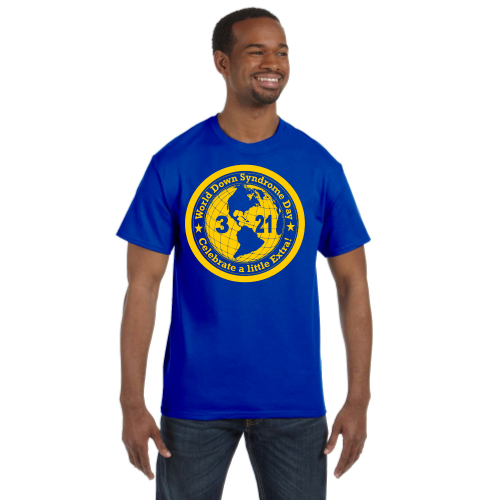 If you wish to order a new World Down Syndrome day long, or short sleeve shirt or button. Please use the link below. Proceeds will support future DSAA Nebraska programming.